One of MFF’s philosophies has always been to invest in the future. With this in mind, MFF has been working with MAR (Malta Aquaculture Research Center, situated at Fort San Lucjan, Marsaxlokk) since 2005 within the ‘Amberjack Project’, with the objective of conducting research on the greater amberjack (Seriola dumerili) in order to develop commercially viable rearing technologies. This species was selected due its high commercial value both in Europe and in Asia. Since 2005, there have been year on year successes in areas such as broodstock management, larval rearing and on-growing. 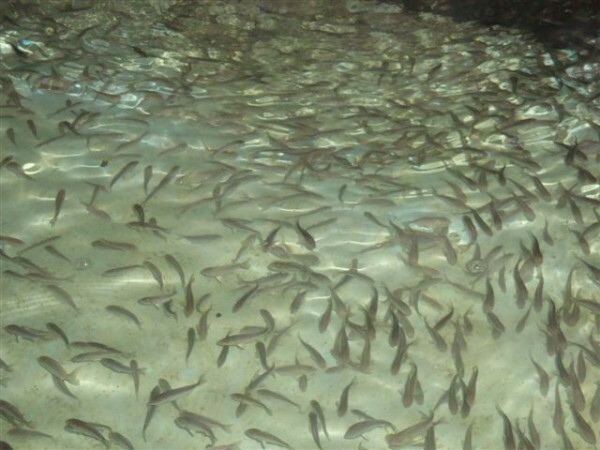 Indeed, to date, the hatchery at Fort San Lucjan remains one of the most successful Centers in the world for the captive reproduction and rearing of the Greater Amberjack. In collaboration with MAR, MFF has also played a major role in the European effort to develop sustainable technologies for the culture of the Atlantic bluefin Tuna (Thunnus thynnus). Within its own research activities, and through participation in European projects such as REPRODOTT, SELFDOTT and TRANSDOTT, MFF has developed its own broodstock and continues to conduct trials in juvenile production. MFF also supports research on other species that are of potential interest to the aquaculture industry in Malta. MFF provides this support either through direct funding for experiments and trials or by assisting undergraduate and post-graduate students from the University of Malta in conducting the practical aspects of their dissertation projects. 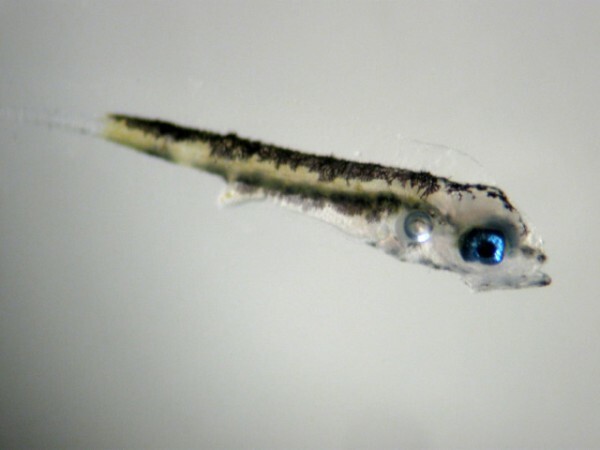 In addition to the greater amberjack and the Atlantic bluefin tuna, on-going research is also under way at the hatchery to investigate the potential for other new species of fish for the Maltese aquaculture industry. These species include red porgy (Pagrus pagrus), scorpionfish (Scorpaena scrofa) and grouper (Epinethelus spp.). 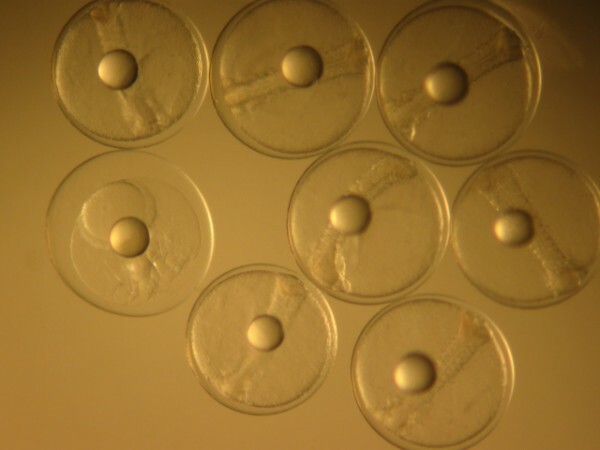 In recent years, research on other non-fish species has focused around the concept of ‘Integrated Multitrophic Aquaculture’ or IMTA. IMTA is a new concept in aquaculture which uses multiple species that each utilize the waste produced by other species within the system. This production system has the advantage of mitigating some of the environmental effects of aquaculture, as well as increasing the potential markets for aquaculture producers. Currently, trials are under way to investigate the potential of rearing sea cucumbers (Holothuria tubulosa and H. Polii), sea urchins (Paracentrotus lividus) and macroalgae (Ulva spp.) in conjunction with the on-growing production of gilthead sea bream (Sparus aurata), European sea bass (Dicentrarchus labrax) and the meagre (Argyrosomus regius). In addition to developing its own specialist team at the hatchery, MFF has helped develop the infrastructure at MAR. Although quite small, the hatchery is completely self-sustaining, with its own broodstock, live feed, larval rearing, nursery and laboratory facilities. 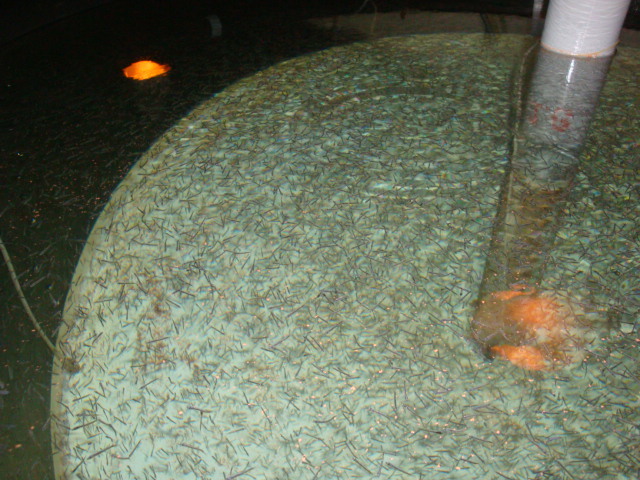 The hatchery is primarily focused on R&D, however it is also capable of pilot-scale fry production. MFF Ltd continues to contribute towards the understanding of the biology of the Atlantic bluefin tuna. The company participates on an annual basis in the ICCAT GBYP research project for the collection of biological samples for genetic and micro-chemical analysis for the purpose of identification of Bluefin tuna subpopulations. MFF Ltd is also now participating in a tagging programme with fisheries scientists from the ‘Institut français de recherche pour l’exploitation de la mer’ (IFREMER, Station de Sète, Sète, France). and AquaBioTech Ltd (Mosta, Malta). These fish were caught from within the cages of the farm, tagged and released back into the wild as part of a research programme aimed at gathering information about bluefin tuna ecology, migration and stock composition. This research programme will continue with further tagging and releases. The hatchery has the capacity to produce up to 2 million juveniles per year of commercially important species including the gilthead sea bream, European sea bass, meagre and white sea bream (Diplodus sargus) fingerlings. To view a list of some of the publications produced as a result of our R&D please click here.